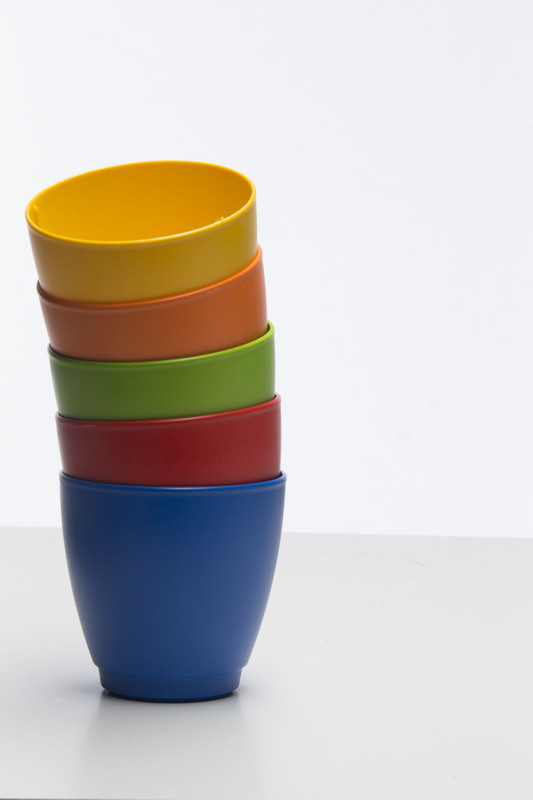 Kid’s Cups by Nowaste® are an innovative and unique product – 100% Made in Germany. With our biodegradable, free of harming substances and climate neutral multi-use Kid’s cups, your children can now enjoy their drinks environmental friendly and with a clear conscience. 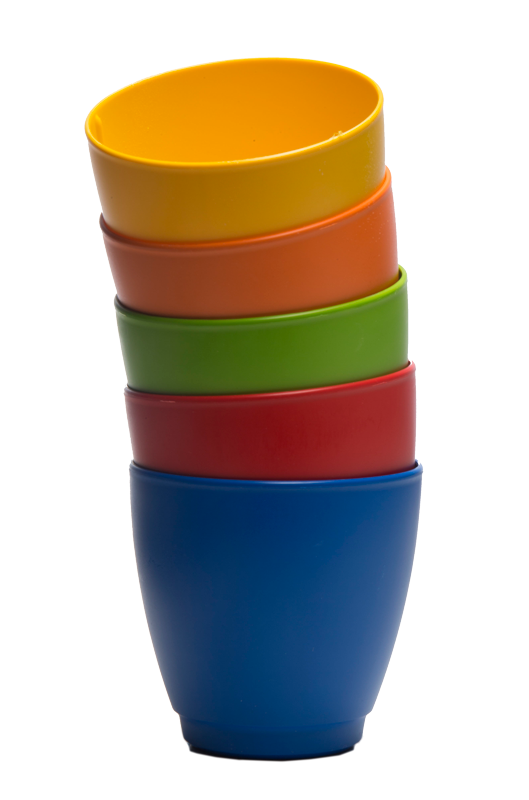 Our colorful and diverse range of Kid’s Cups is climate neutral and biodegradable. The biodegradability of the products has been checked and certified by the internationally recognized and independent institute OWS in Belgium in accordance with the examinatin regulations DINEN13432. The quality of the 100% Made in Germany reusable cups will convince and bring you and your children everyday in the environmentally conscious enjoyment of your drinks. Our multi-use Kid’s Cups are of course free from any harming substances & softeners to give your children an absolutely healthy drinking experience. Should your Kid’s cup once accidentally land in the domestic waste and after in the combustion, it has already generated the CO² through photosynthesis at growth and will stay therefore 100% climate neutral. Decide today for the climate friendly and environmental conscious product by NOWASTE® and you will do something good for our environment – Your children will thank you for it! 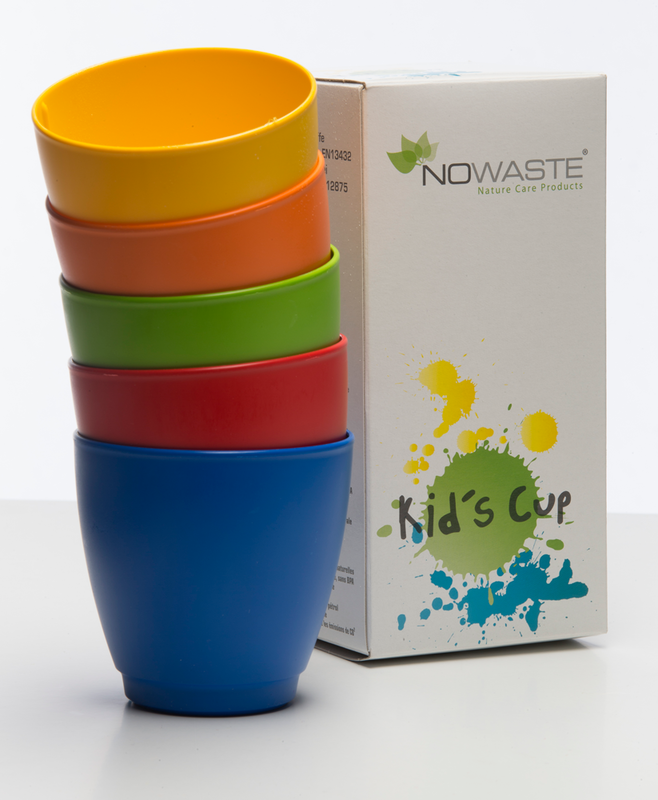 Kid’s Cups by NOWASTE® – Give your children a piece of green future.